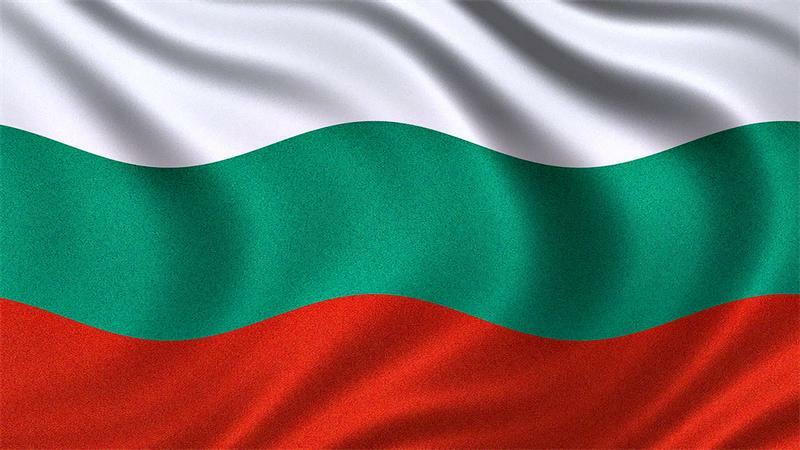 On Sunday, the first round of presidential elections was held in Bulgaria. The turnout exceeded 50%, but none of the candidates received the required number of votes to win, so a second round is set to be held. The situation in Bulgaria is quite similar to what has been happening in Moldova and Montenegro during the same period. Two completely ideologically opposite candidates have come to a second round of elections. The former commander of the Bulgarian Air Force, Rumen Radev, gained the greatest number of votes. He is for the abolition of the anti-Russian sanctions and for rapprochement with Moscow. The speaker of the National Assembly of Bulgaria, the candidate of the GERD party, Tsetska Tsacheva, is opposed to Rumen Radev. She is well-known as a supporter of the pro-European and the Atlanticist course. Moreover, the current Prime Minister Boyko Borisov has promised to resign if Tsacheva loses the election. During these elections, the Bulgarian people have to make a serious civilizational choice: either more severely subject themselves to weakened Brussels and sacrifice the remnants of their sovereignty for the sake of energizing the crumbling EU, or returning to their traditions and opting for the course of upholding national interests. In any case, at the moment, the government is reaching its breaking point. After the choice will be made, it will be very difficult to change it. The current political situation in Bulgaria is typical of a large number of countries in Eastern Europe. This fact points to the structural changes within the EU. At the forefront, realist politicians see exiting the EU as a chance for the region to break out of the occupation under which they have been since the 1990’s. Most likely, the pro-Western elites will use all available resources for the victory of Tsacheva in the second round. However, in this case, mass demonstrations of the patriotic opposition can be expected with high probability. On the other hand, if the elites are not able to falsify the election results, Radev could win, after which a so-called pro-European “Maidan" could be organized in line with the Kiev scenario.